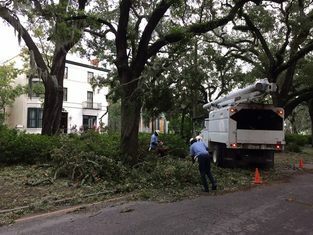 SAVANNAH, Ga. – As repair and rebuilding are underway after Hurricane Matthew, recovery experts suggest survivors look for vulnerabilities—or weaknesses—that would make their homes or businesses more susceptible to damage from driving rain and wind. 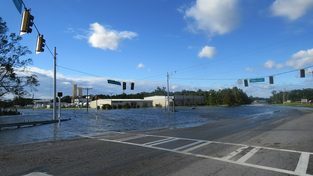 SAVANNAH, Ga. – Uninsured or underinsured applicants in the 10 Georgia counties affected by Hurricane Matthew may be eligible to recover the costs of necessary and serious disaster-related expenses through a FEMA program called Other Needs Assistance. 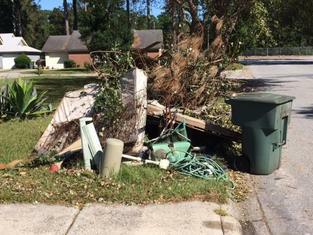 The Multi-agency Cleanup Assistance hotline provides assistance to residents that need help cleaning up their home and property due to Hurricane Matthew damages. 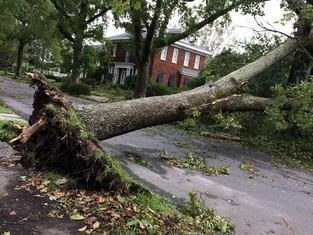 The hotline shares your information with civic and community leaders and volunteer relief agencies that may provide tree/limb cutting aid. Please dial the Crisis Cleanup Hotline: 800-451-1954. ATLANTA – Georgia’s disaster survivors with disabilities may face challenges, but registering for federal assistance from Hurricane Matthew shouldn’t be one of them. 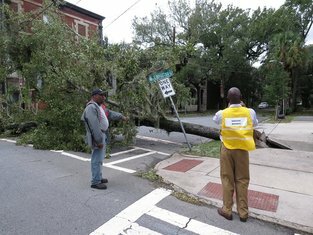 SAVANNAH, Ga. – Free legal assistance is now available to low-income Georgia disaster survivors who need help with home repair contracts and contractors, counseling on landlord-tenant issues or assistance with life, medical and property insurance claims. 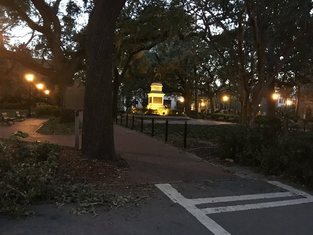 The City of Savannah has published a FAQ Page of post-Hurricane Matthew questions related to Neighborhoods, Housing and Business. 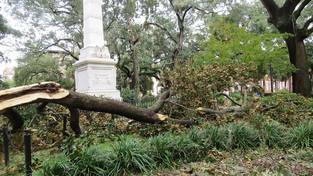 A number of volunteer organizations are providing tree and debris clean up assistance for those impacted by Hurricane Matthew. Contact your insurance company first to file a claim. 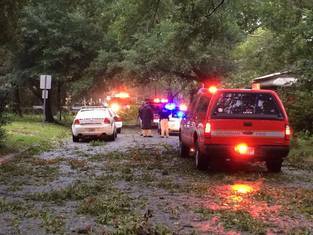 Any federal assistance will require submitting insurance claim documentation. 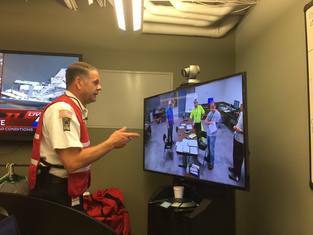 Via Savannah Morning News... Chatham Emergency Management Agency (CEMA) applied for food distribution assistance through the USDA School Lunch Program and the Georgia Emergency Management and Homeland Security Agency (GEMHSA) after Hurricane Matthew. 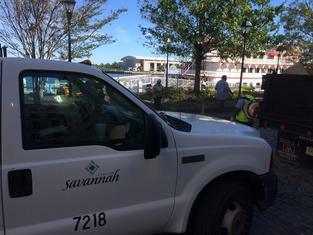 This site is designed to organize community preparedness and recovery in Savannah, Georgia. 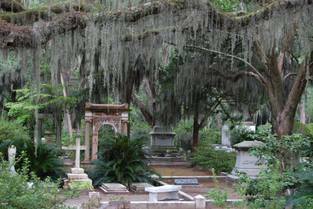 This site was started by The City of Savannah's Emergency Management Department and is managed by local organizations in the community.